Welcome to Telcom Systems & Services! At Telcom Systems & Services, we will meet your needs with prompt, professional service. We support the Siemens Hicom & Rolm family of PBX’s across the country. 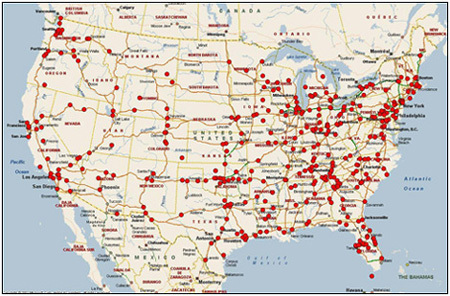 We keep most parts in stock, and have access to drop points throughout the USA. 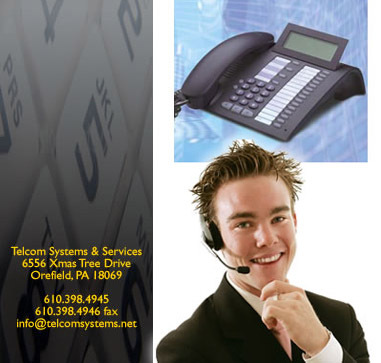 Telcom Systems has over 200 years of combined experience and expertise on this product line. Perhaps that’s why we have many Fortune 500 companies as clients. Our nationwide telecommunications services and support allows for timely dispatches and quality performance. Our focus is geared to the Siemens Platform, and we also offer dispatch services on Avaya, Nortel and Toshiba Phone Systems.